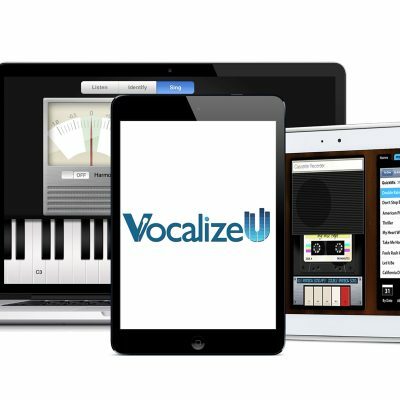 Mastering the stylistic tools to unlocking your full singing potential is just a few clicks away. Discover how to vocally express yourself freely and take your vocal style to the next level. 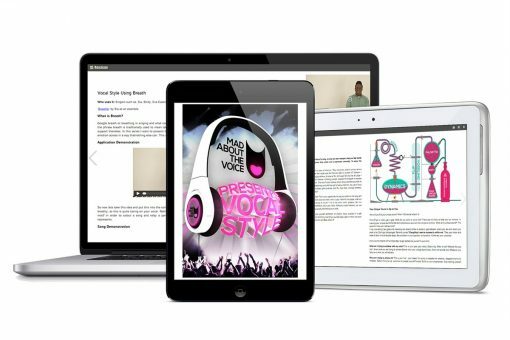 This incredible vocal development companion is a must have for any singer or singing teacher seeking to delve deeper into the fundamentals of vocal style and to learn the singing techniques of legendary singers. Joshua Alamu (author) breaks these down into easy-to-follow instructions and superbly demonstrates how you can take your voice and songs from Good to Great and Awesome! Let your true voice and unique vocal style be heard! This world-class vocal coaching resource in now available to you anytime, anywhere and on any device.